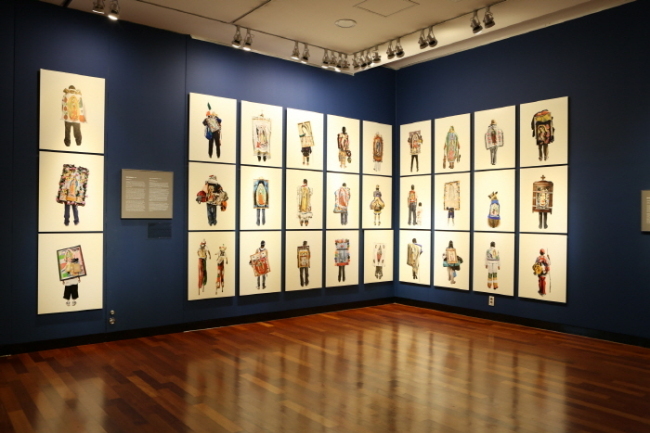 Visitors can enjoy 10 exhibitions and workshops during the festival period from July to early Oct. 1. The festival comprises a main exhibition, international contest award and the Donggang Photo Award. The homepage -- www.dgphotofestival.com -- only offers information in Korean. Seoulland hosts the Cool Summer! Music Festival through Aug. 27. 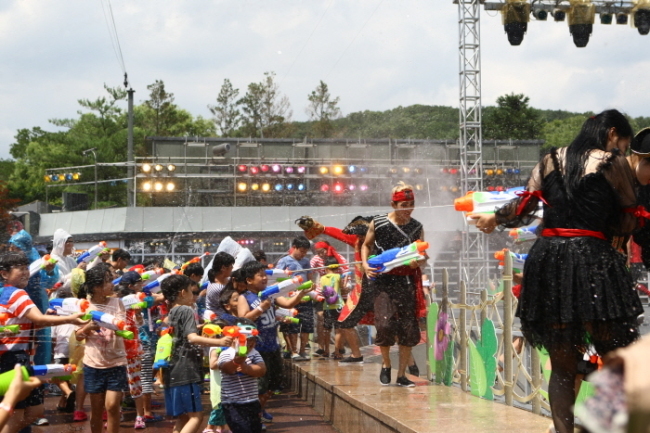 The highlight is the large-scale water fight held at World Plaza, where water pours out from all directions. 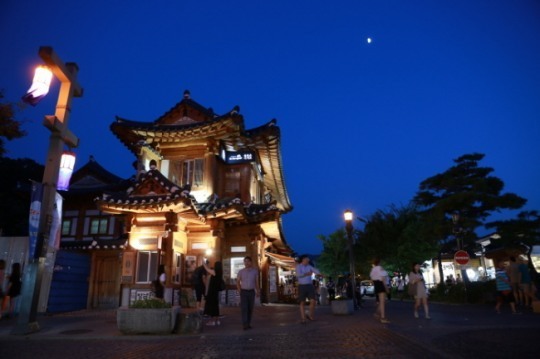 At night, programs such as Music Survival, Chi-maek (chicken and beer) Night, and evening performances are available. The event is open to visitors of all ages, and participation fees vary by tickets. For more information, visit the official website (www.seoulland.co.kr) for information in Korean, English, Japanese or Chinese. 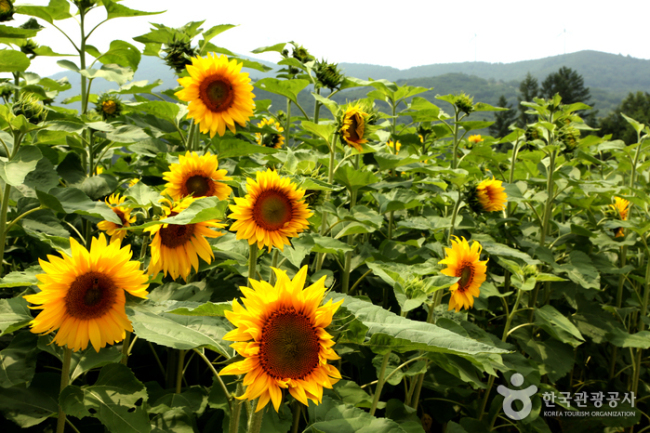 Guwau Village in Taebaek, Gangwon Province hosts the Taebaek Sunflower Festival, a celebration of the area’s wide array of colorful wildflowers and fields of sunflowers. Some 300 species of wild flowers along with a sunflower field walking path and other hands-on program with wild flowers are the main attractions of the village. 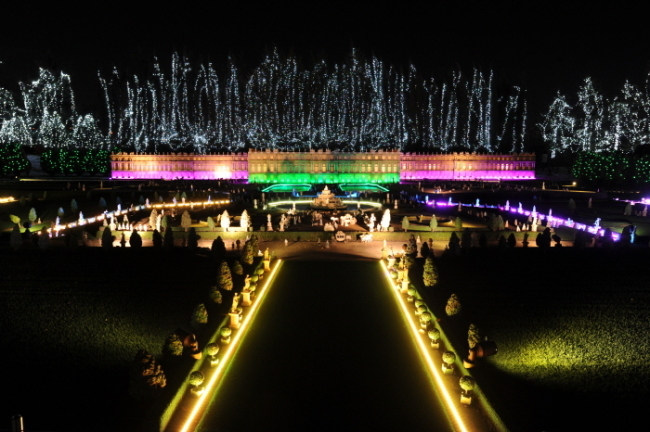 The festival continues until Aug.13, and the admission fees are 5,000 won for adults, 3,000 won for students and 3,000 won for groups of 20 people or more. The official website (sunflowerfestival.co.kr) is in Korean only. For information in English, Japanese or Chinese, call the travel hotline at 1330.